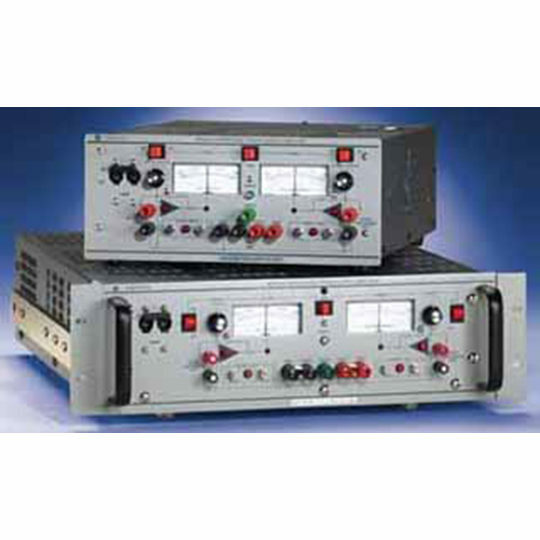 TDK-Lambda Z+ Programmable Power Supply is available as a bench top or rack mount power supply. 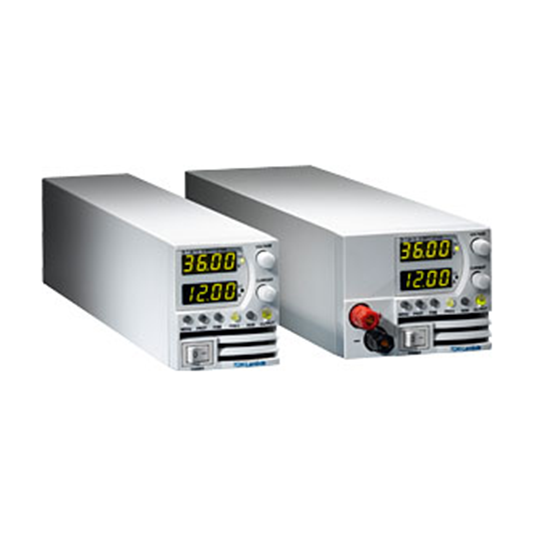 The Z+ features built-in USB, RS-232 & RS-485 interface. Also available are LAN, GPIB, and isolated analog programming options. 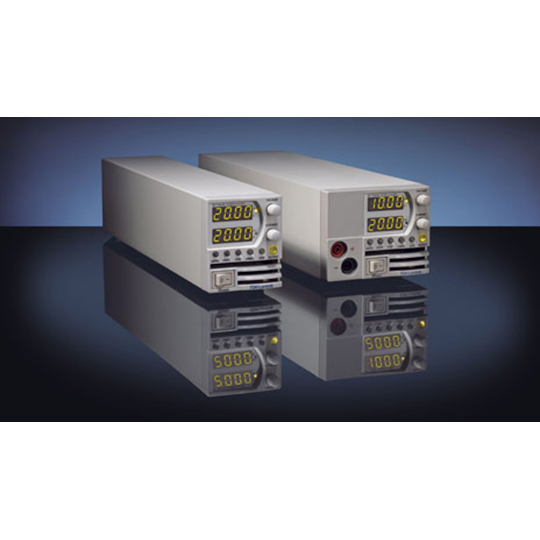 Other features include small size (2U high), Constant Current/Constant Voltage modes, and wide input range (85-265Vac continuous). 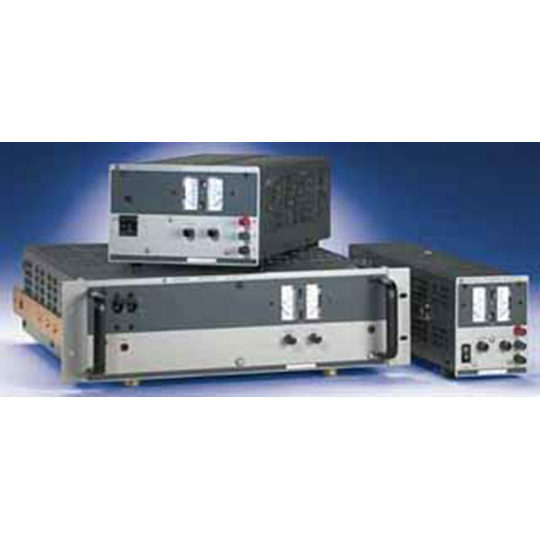 The 200-800-watt Z+ power supply is suitable for many applications including test and measurement, production testing and burn-in, laser diode, heater supplies, and RF amplifiers and magnets.